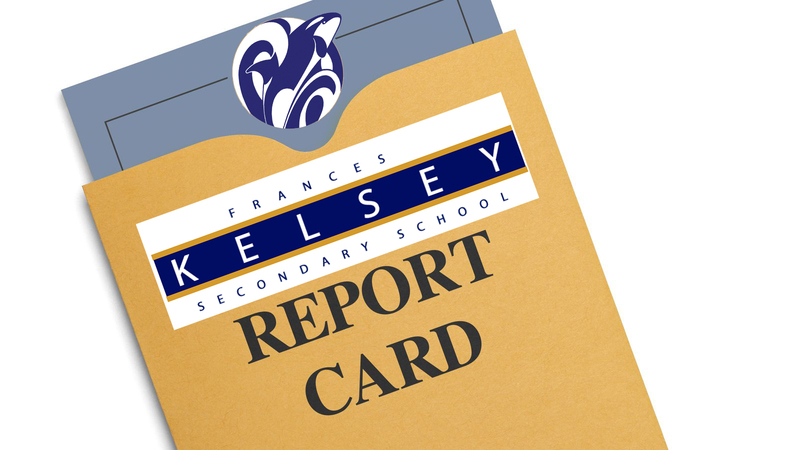 Use our course selection book to choose from the many available courses at Frances Kelsey Secondary School. Specialty programs with separate applications are also available. Quickly reference the latest block and event scheduling for Frances Kelsey Secondary School. Plus learn more about our school and it's history. Welcome to the research and resource centre of the school. Looking for a literary escape or resources to support coursework? Come and see our extensive in-house and online collection. We are here to help. All staff are available via email or voicemail during business hours and will get back to you as soon as possible. If you need immediate assistance, please phone the front office. We look forward to hearing from you. PAC meets on the second Wednesday and Dry Grad on the second Tuesday of the month. New members are always welcome! You are welcome to leave a message in the office for the current chairperson of either committee if you can't make the meeting.